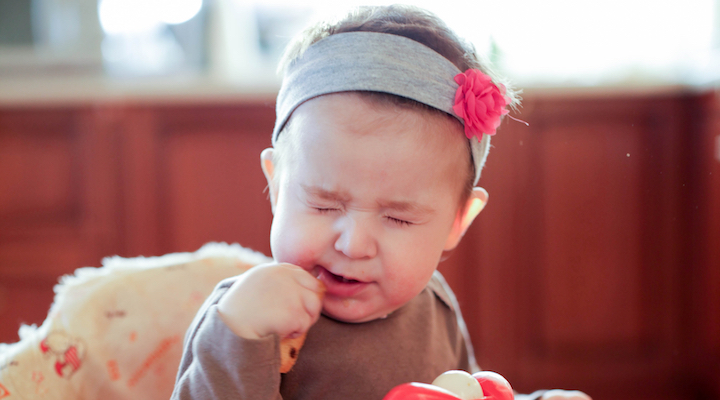 Toddler Biting: What’s to Blame? Gums Turn Blue. What to Do?